The weekend is upon us. I love these two days because I can usually find a few hours to slipped away into a quiet corner and read. This time of year, I love losing myself in a wonderful Christmas story and my go-to books are usually novellas. The shorter length gives me a guilt-free reading break. I dive in and read it in one sitting before returning to my to-do list. 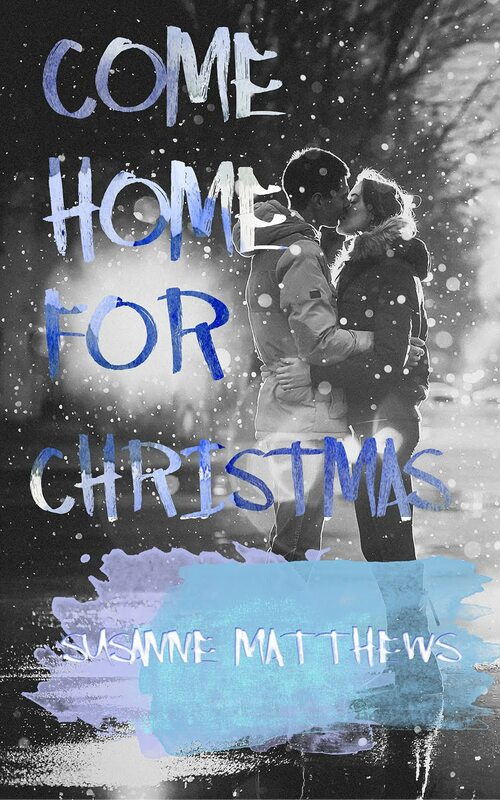 With that in mind, I would like to give a big holiday shout out for my sweet friend, Susanne Matthews whose Christmas novella, Come Home for Christmas is now available on AMAZON. 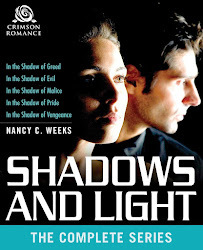 I just love the cover and blurb. I can't wait to read this charming story. This past year has been a miserable one for Krista Jacobs, and what’s going to make it even worse is having to spend Christmas at Seven Oaks, the Alberta ranch that was her home until her uncle tossed her out on her ear before her nineteenth birthday. But Uncle Charles is gone and has left her something in his will—something she can only have if she spends Christmas at the ranch with Ethan Terrance, her step-cousin, and the man she’d hoped to marry ten years ago. 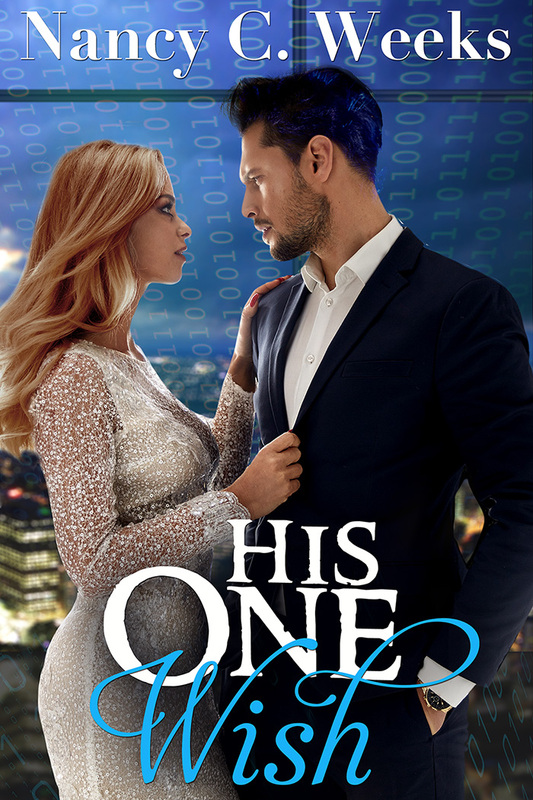 When Charles Terrance died, the last thing Ethan expected to discover was that not only had his dad sabotaged his relationship with Krista, he’d cheated her out of the inheritance that should’ve been hers ten years ago. Since Ethan’s never been able to forget the woman he loved, he’ll do whatever he has to in order to make things right—including having his lawyer send her a request she can’t ignore. 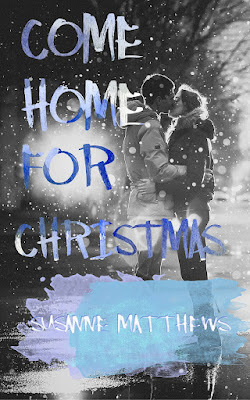 Krista has to come home for Christmas. I hope you can find a little free time in the next few days to read a good book. Next week, I'll be posting some of my favorite holiday treats. In fact, I'm taking off my writer's cap and putting on my baker's cap as I test a couple old recipes I haven't tried in years. That is it for today. Have a great weekend, and as always, be safe and kind to one another.